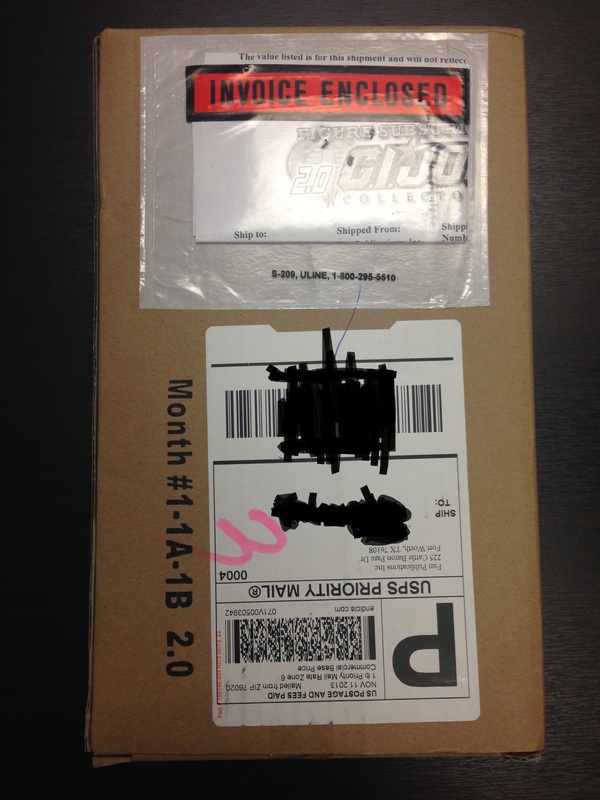 FSS 2.0 First Shipment Has Arrived!!! Well I will not be posting spoilers (at least until next week) so I will keep this short for now. I received my 2 figure shipment today in the mail! If you have subscribed, look for FSS 2.0 in your mailboxes soon! 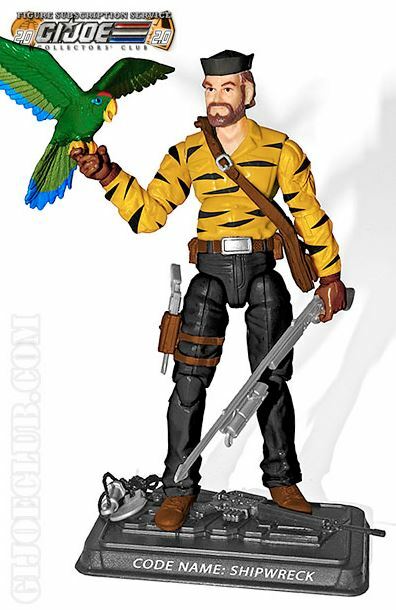 Categories: GI Joe Club, GI Joe News | Tags: Figure Subscription Service, FSS 2.0, G.I. 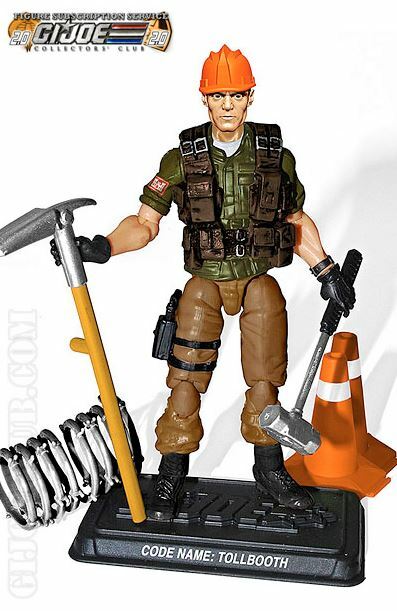 Joe, GI Joe, GI Joe Club | Permalink. While there seems to be a lot of CGI in there at the moment, I am excited for these figures. The Club is cleverly re-using many sculpts this time with Skull-Buster, Airtight, Shipwreck and Wide-Scope (looks to be the retaliation 3 pack trooper which may have also been the shock trooper). 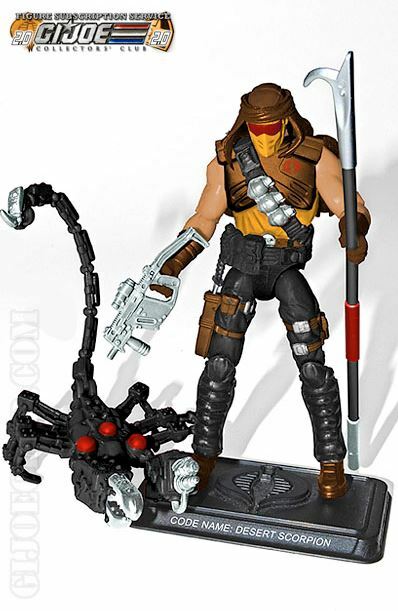 Categories: Uncategorized | Tags: Cobra, Figure Subscription Service, FSS, G.I. 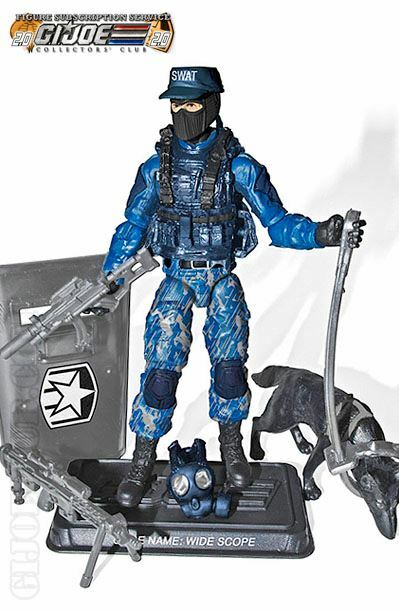 Joe, GI Joe Club, Leaky Suit Brigade | Permalink.